Available in Cherry, Grey, Walnut and Beech. 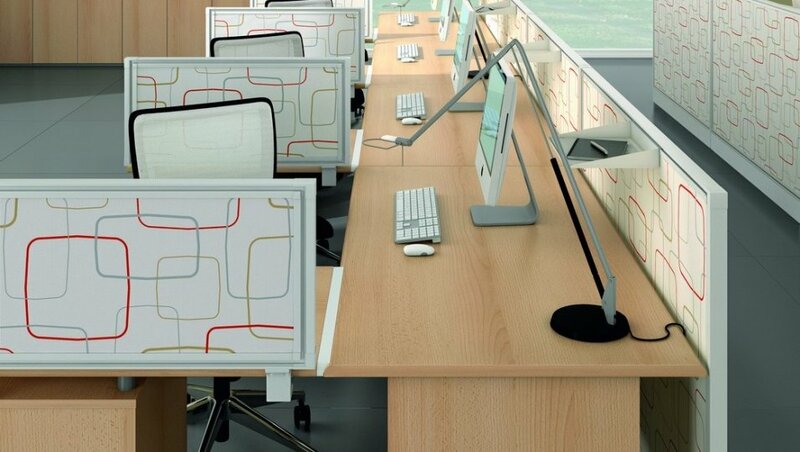 Mega office furniture is manufactured in Italy and is available on a two week lead time. Fantastic value for money and free nationwide delivery. 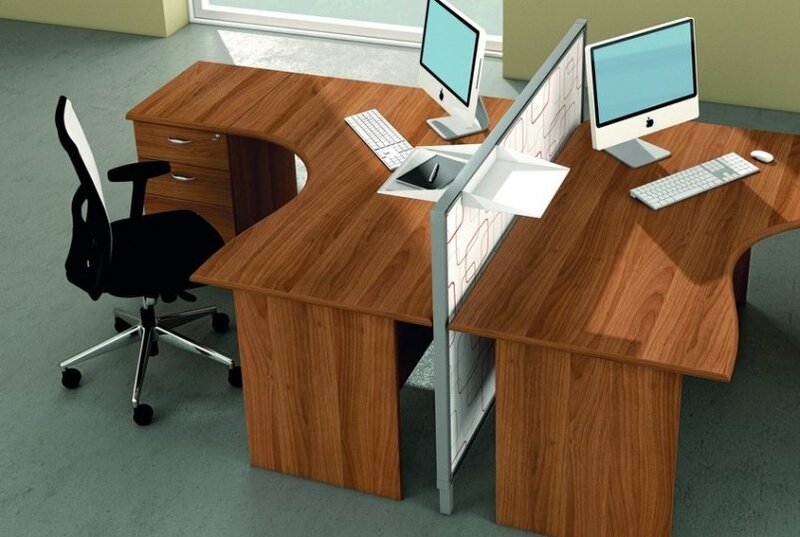 This range of office furniture is delivered flat packed for self assembly with an optional installation service.